Naga Chaitanya’s Dochey Movie Story Leaked! Dohchay Audio and Release Dates Confirmed! 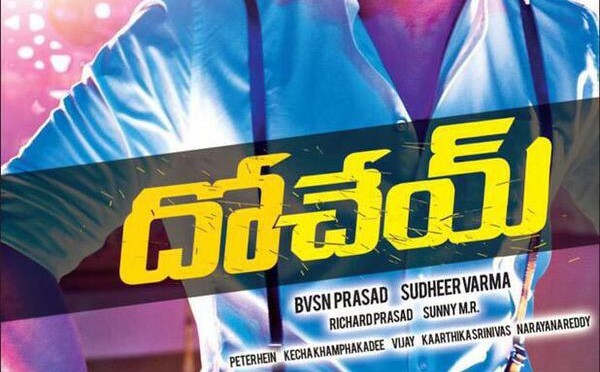 Naga Chaitanya’s Dohchay First Look Released! An action crime film, Dochay, was written and director by Sudheer Varma and produced by B.V.S.N Prasad. Naga Chaitanya and Kriti Sanon played the lead actors of the film and was rated as an average movie. Music Director : Sunny M.R.